Join us on the M L K Jr. Holiday for a Special Reception and Meeting with Boston’s Black professionals, community leaders and activists, and college students on ways you plan to live the dream in the Boston area this year. 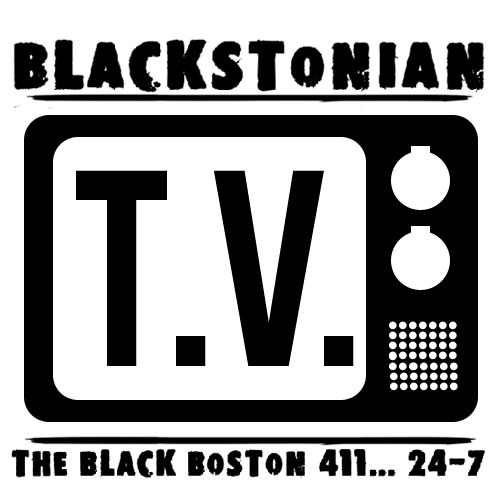 Share your new programs, projects, and entrepreneurial ideas on how to build Boston’s Black community. Also access local resources and volunteers, network and get valuable feedback from the community on your initiative. 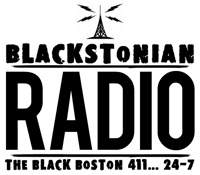 Hosted By George “Chip” Greenidge, Jr.
Next : Tribute: Dr. Martin Luther King, jr.